on the blog, web and exhibition. 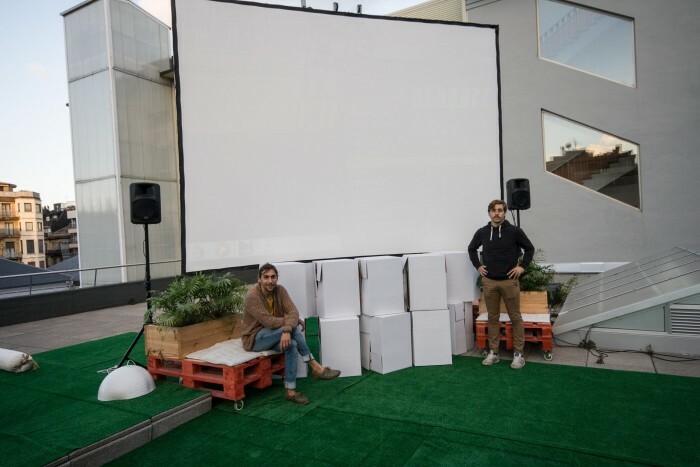 ¡¡¡Atención, el 15 de octubre llega Kartonkino!!! 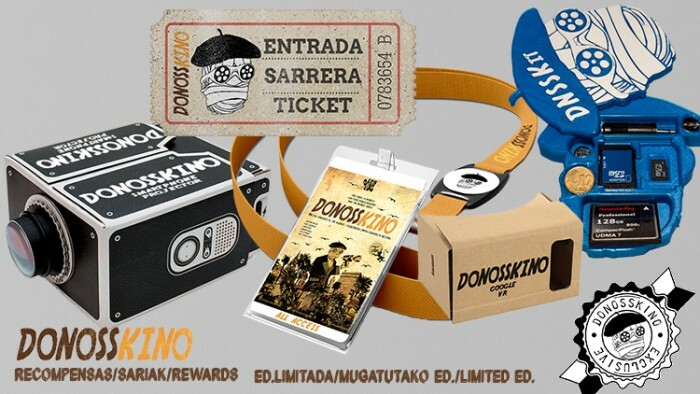 Don’t miss out on the opportunity and get Personal Ticket for a Donosskino journey show! + Thanks on the blog, web and exhibition. 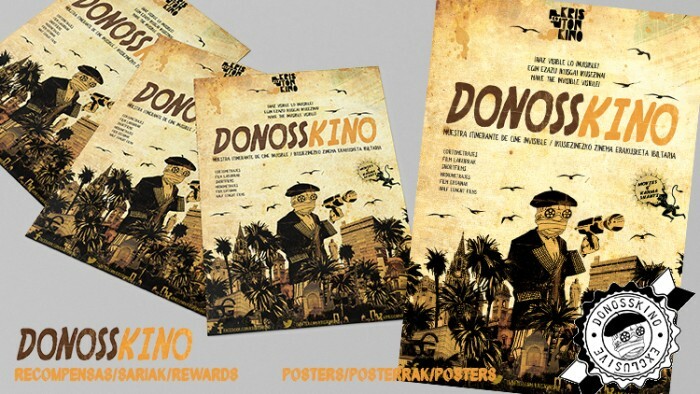 Unique Donosskino crowdfunding poster! + Thanks on the blog, web and exhibition. 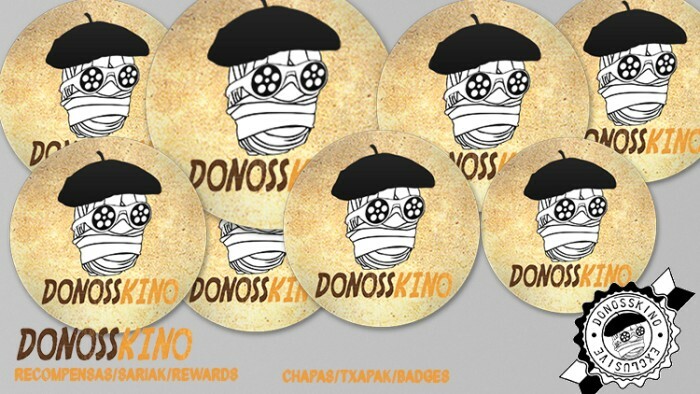 Donosskino badge + Thanks on the blog, web and exhibition. Thanks on the blog, web and exhibition. poster + Donosskino badge + Thanks on the blog, web and exhibition. badge + Thanks on the blog, web and exhibition. 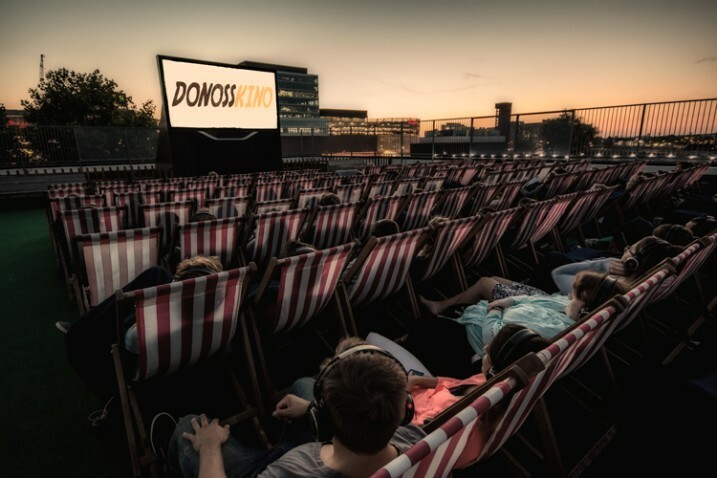 Become in one of the sponsors of Donosskino, can be an entity or business, with presence and visibility in all it related with the festival. 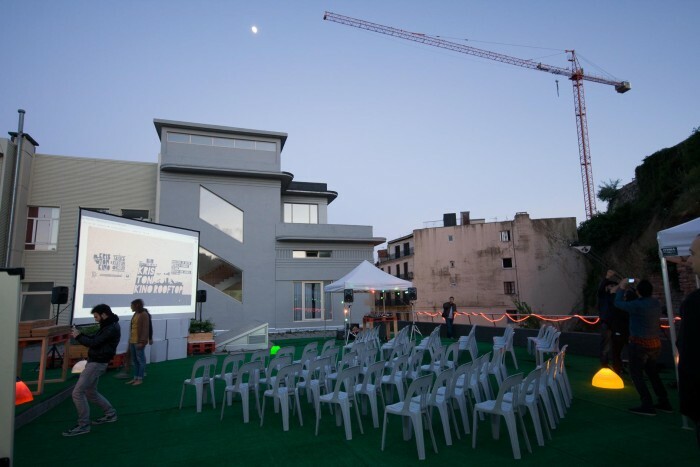 AIRSCREEN screen rent (3x8m) Inflatable screen with professional cinema projection surface. Safe for uses even under Beaufort 5 (38Km/h) wind conditions. ­ Projection surface: 8m wide and 3m high. High quality Microphone. 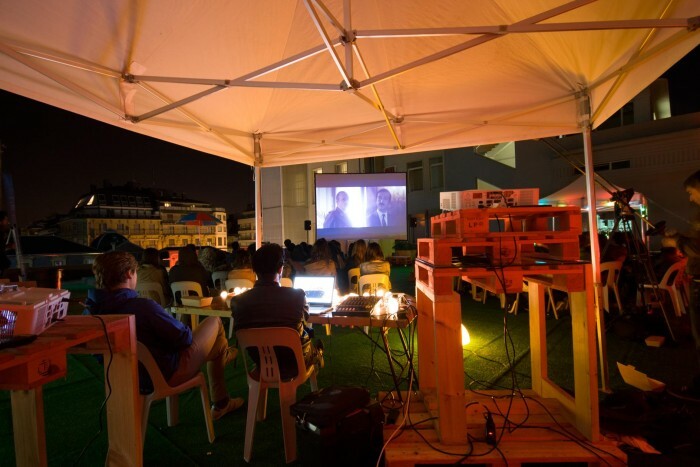 ­All audio and video cables included High Definition Projector Rent – 1980x1080 Full HD Optical zoom – 3800 ANSI Lumens – 6000 Hour Lamp – HDMI Input High quality surrounding sound equipment. 1000Watt QSC K10 Speakers (2000 Watt Peak) ­Speaker stands ­Chairs or theatre seats ­Equipment mounting and dismounting staff for the show. MANAGEMENT AND TRANSIT OF MOVIES. Developing logistics for production team during 3 months. Content, training, tables and film programme management. Spreading campaign, web and written press content developing. Attendant, projectionist, sound technician, photo and video coverage during the shows to spread the results. Web site developing, which as well as being an exhibition spreading way it has good usability and it is useful for the participants. 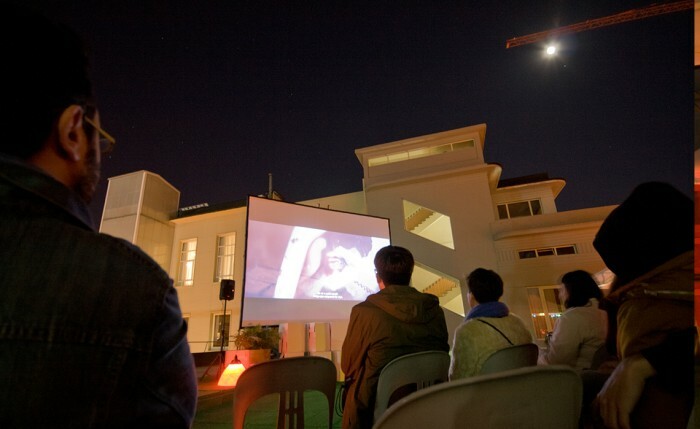 visibility to those short and medium films that we call “invisible”. the audience itself the one giving credit to this works. 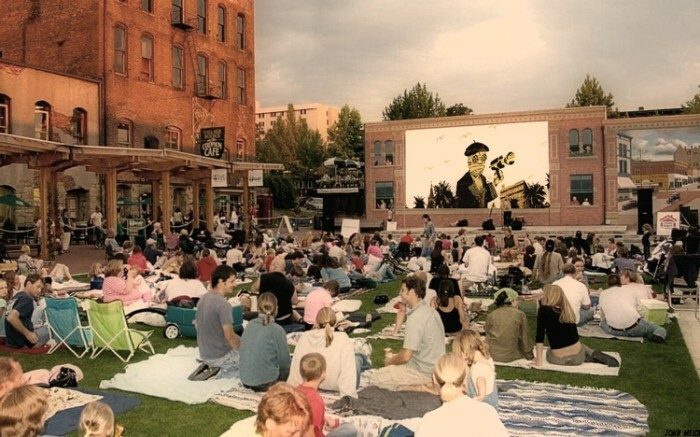 using a themed atmosphere where parallel activities take place on every event. 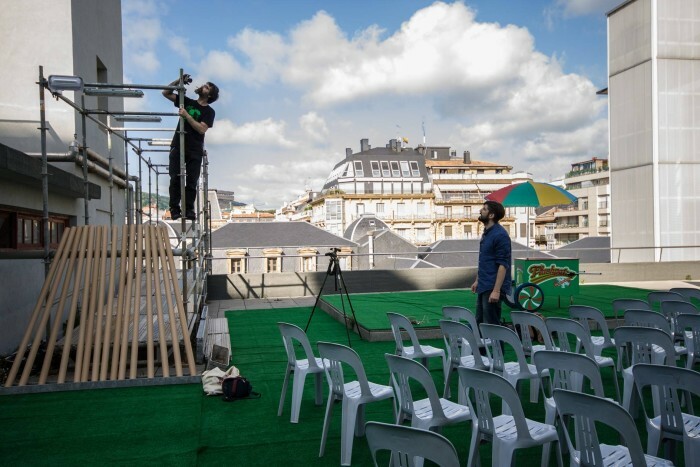 their projects in the traditional way. This authors deserve to be able to show their creations to a wide audience because this is in our opinion the meaning of cinema. give them the visibility and appreciation they deserve. greenhouses, etc... converting them on big screens for film projections for a while. debates inviting specialised professionals on the subject and with the work authors. according to the exhibition concept. 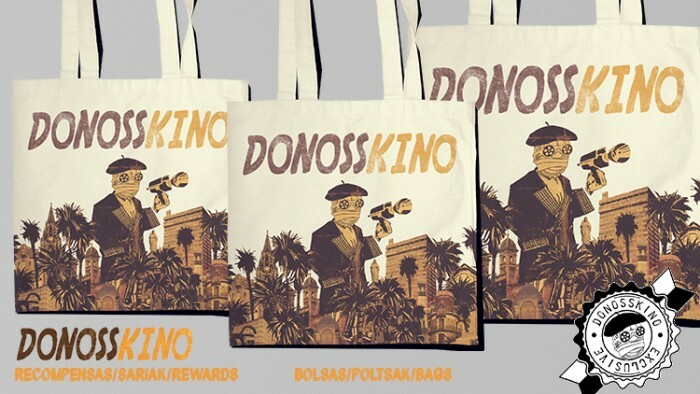 Make visible the invisible, ¡Donosskino! to those works deserving it. 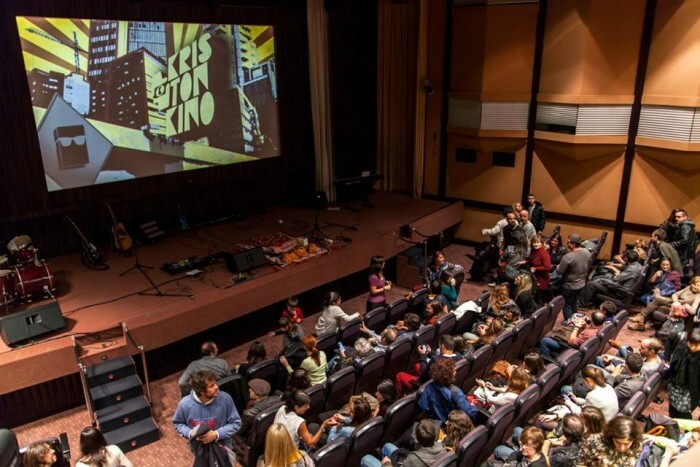 Vermukino: An event taking back the old double‐showings of cinema and vermouth. 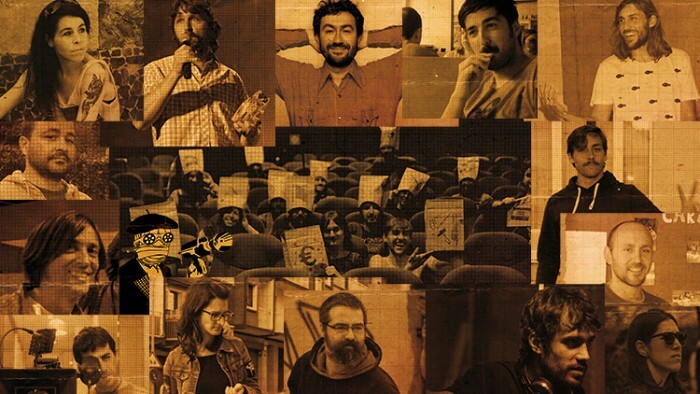 innovative way, the best national and international short films. 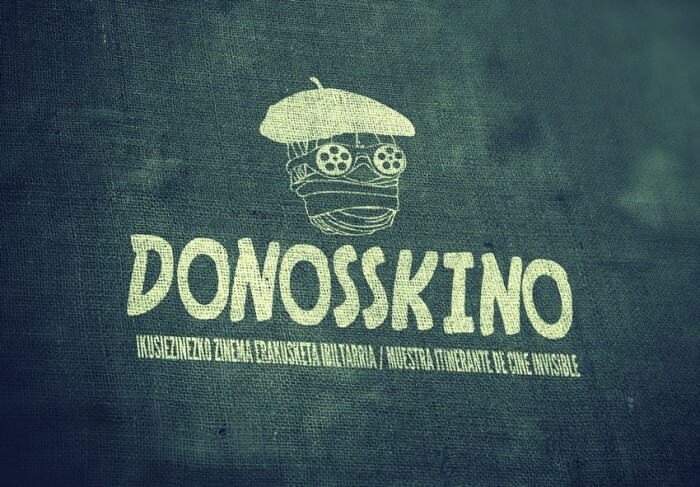 Some activities of Donosskino will be free and for all the public. 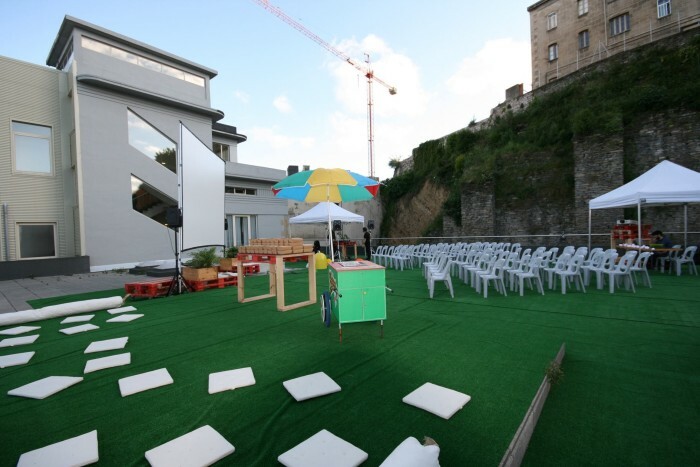 Assistants can access, enjoy parallel activities related to the exhibition. 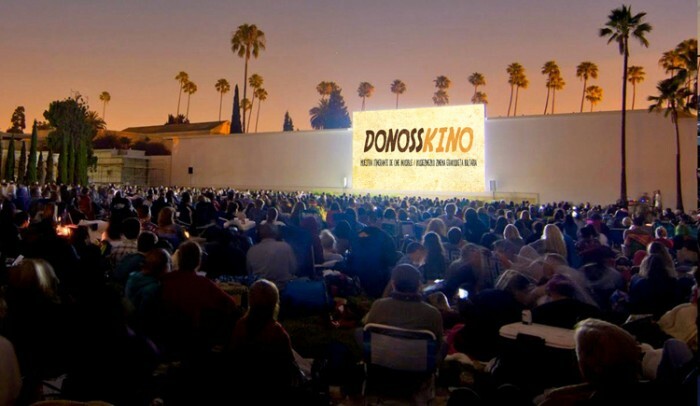 Vídeo que recopile las exhibiciones, vivencias del evento, making off y todo lo acontecido en Donosskino y que estara disponible en la plataforma Vimeo. Video gathering the different shows and experiences of the Exhibition, making off and will be available trough Vimeo platform. 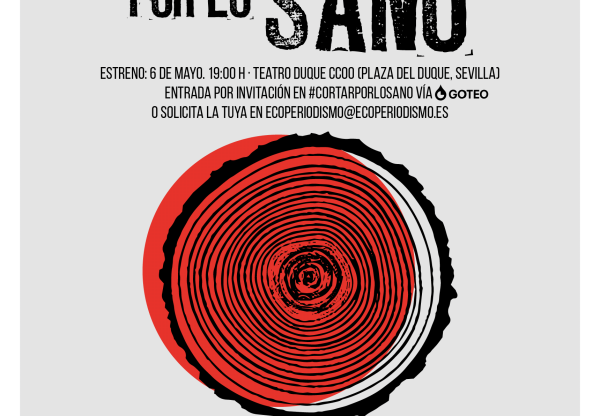 We need to make translations of the movies with subtitles in English, Spanish and Basque. We will appreciate help from designers who advise how to make a web that fit all needs of the festival on the internet.